Weatherproof is a renowned brand of outerwear. The sole purpose of Weatherproof is providing its customer those stylish pieces of clothing, which can guard them from cruelty of weather. It combines traditional materials with new and advanced technology to produced outerwear which can fight with rain, cold or snow. The products of Weatherproof is must have for everybody to be warm and cozy in expected rain, snow or cold. Their bombers are stylish, their microsueded jackets are trendy, and their open zip jackets are such a classic piece of outerwear. Ladies collection of weatherproof collection is simply amazing. It did not provide full guard from the weather but it gives ladies a look of class and fashion. Horizontal weave limits vertical shrinkage. Side gussets. 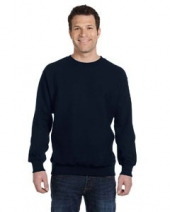 • 80% Cotton & 20% Polyester fleece. 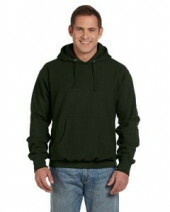 • 80% cotton & 20% polyester fleece.<..